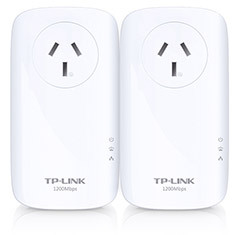 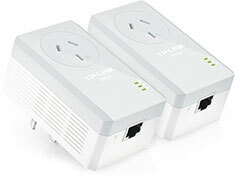 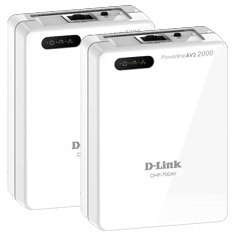 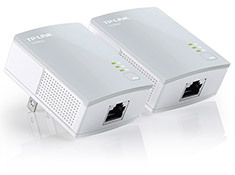 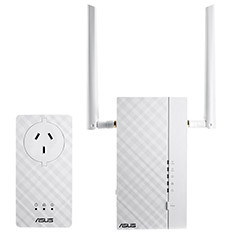 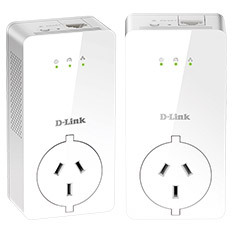 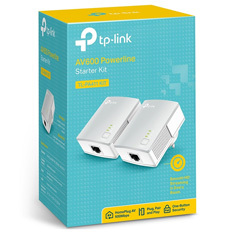 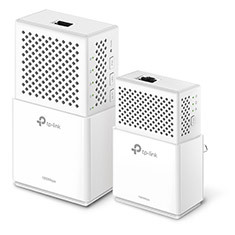 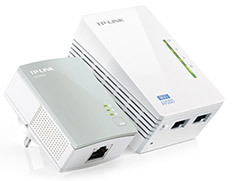 …5GHz (433Mbps) dual band Wi-Fi speeds to every room of your house while a Gigabit Ethernet port provides reliable high-speed wired connections for gaming or streaming. 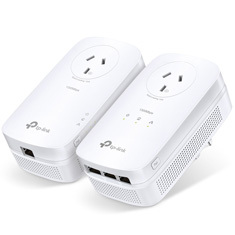 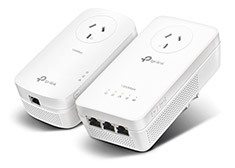 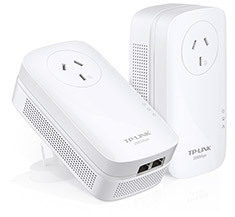 Thanks to simple setup you can setup your powerline network and start enjoying fast, seamless wired/wireless connection in minutes. 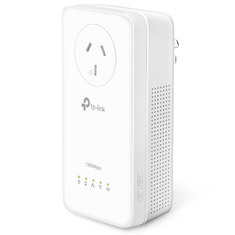 …MIMO beam forming technology to improve transfer speeds under higher load, allowing you to share your internet with a faster and more reliable connection speed. 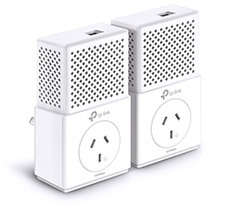 Plug, pair and play, no configuration required, and a powerline pass-through means you can still use the power outlet for other devices. 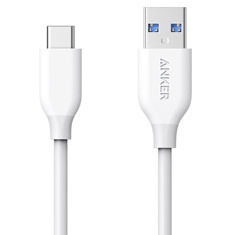 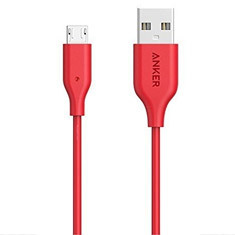 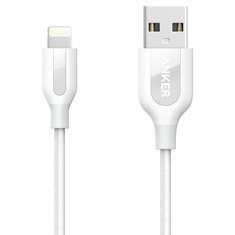 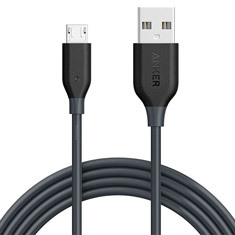 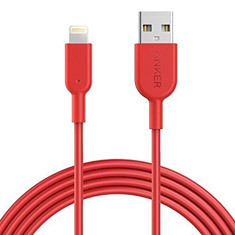 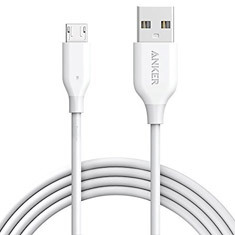 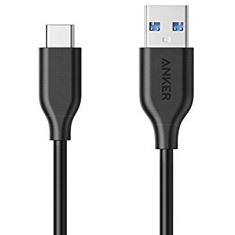 The Anker PowerLine II Lightning cable's all-new design incorporates bulletproof fiber, creating a cable that tolerates over 12,000 bend, supports over 80kg and is over 40% stronger than the previous model. 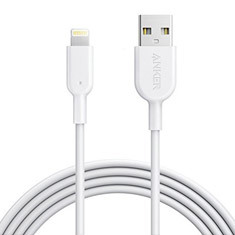 It is MFi Certified for iPhone X / 8 / 8 Plus/ 7 / 7 Plus / 6 / 6 Plus / 5S. The benchmark to which all other charge and sync cables aspire to reach. 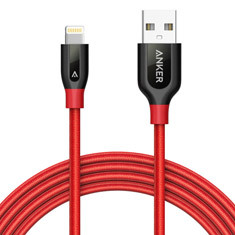 Make sure you donaE t compromise your deviceaE s advanced technologyaE no other cables offer such high durability and charging speeds! Compatible with all Samsung, Nexus, LG, Motorola, Android Smartphones and more!